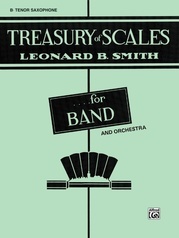 Band-Sembles is the ensemble training portion of the Contemporary Band Course. The Contemporary Band Course is a complete curriculum of instructional material for the development of an outstanding band course. 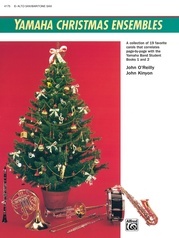 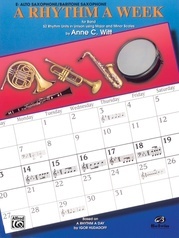 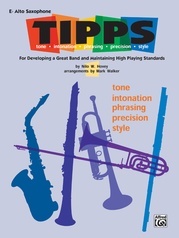 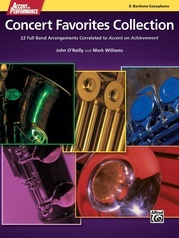 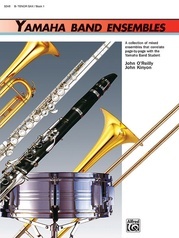 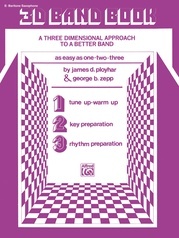 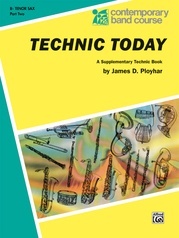 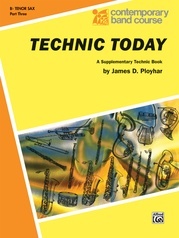 Correlated with the basic method, Band Today, are supplementary technic books, rudimentary theory books, ensembles and ensemble books, individual band arrangements, program band books and instrumental solos. 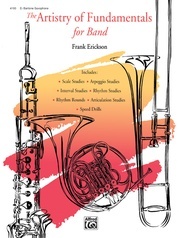 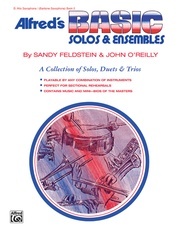 Band-Sembles is for full band or ensembles groups and is written by Frank Erickson.